The MSE Equity Price Index reversed Thursday’s decline as it rebounded by 0.38% to 4,342.127 points. The uplift in the local equity index was driven by the gains in BOV, HSBC, FIMBank and MIA while only MIDI trended lower. Trading volumes contracted sharply to just €0.15 million compared to an average of €0.32 million during the previous four trading sessions. Positive sentiment towards Malta International Airport plc persisted further as the equity added 0.9% to yet another record high of €5.90 across 4,273 shares. On Tuesday, Ryanair revealed that it will be introducing 10 new routes in Malta for its summer schedule in 2019. The Irish carrier also said that it was expecting to carry 3.1 million passengers to and from Malta next year, representing growth of 15%. Bank of Valletta plc rebounded by 1.4% to regain the €1.48 level on eight deals totalling 23,145 shares. 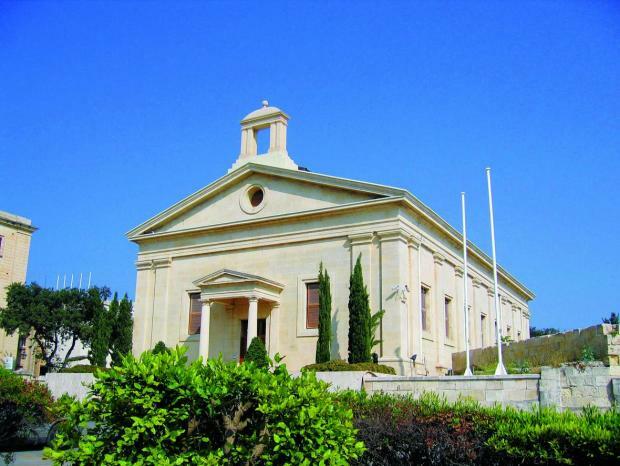 On Wednesday, the bank announced that further to the decision by the Arbiter for Financial Services on 55 new cases relating to the La Valette Multi Manager Property Fund, BOV was now reviewing the details of this decision and the Board of Directors would be discussing the matter and deciding on the appropriate course of action to take in this respect. Within the same sector, HSBC Bank Malta plc regained the €1.80 level (+0.6%) across 10,445 shares. Meanwhile, MIDI plc shed 3.5% back to the €0.55 level albeit on just 10,000 shares. PG plc held on to the €1.35 level across 36,849 shares. The RF MGS Index erased most of Thursday's gains as it slipped by 0.11% to 1,087.559 points. Eurozone sovereign yields trended higher today, supported by the outcome of yesterday’s ECB monetary policy meeting in which the central bank reiterated its intention of terminating its current Asset Purchase Programme by the end of this year. Furthermore, despite the various uncertainties related to Brexit, global trade and emerging markets, the ECB minimally adjusted lower its GDP growth forecasts for the single currency area. On the other hand, the central bank kept its inflationary outlook unchanged and remarked that “underlying inflation is expected to pick up towards the end of the year and thereafter to increase gradually over the medium term”.